Skye Gravestones | Archibald Shennan. Details from a published survey edited by Alastair & Margaret Beattie, 1990. "ARCHIBALD SHENNAN, native of Carlaverock, county of Dumfries. 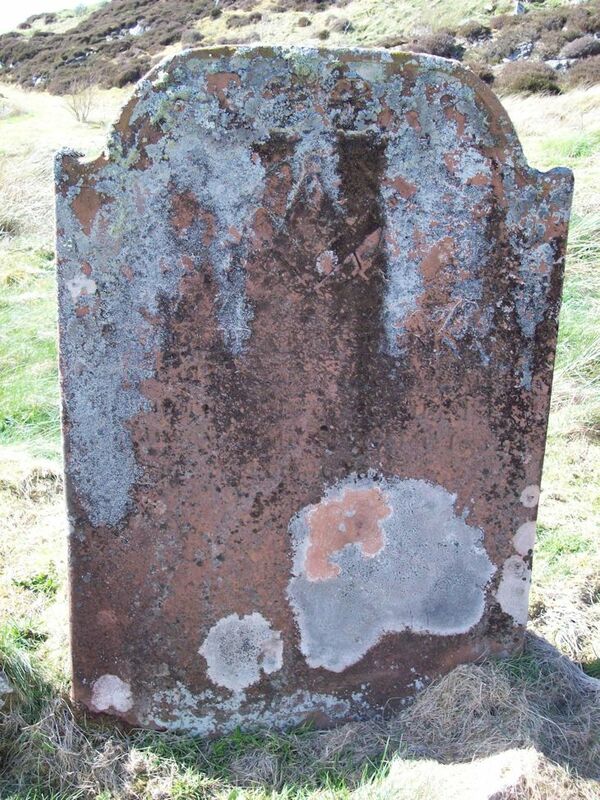 died Isle of Ornsay 10.10 1832 aged 36 years." Picture Added on 13 September 2014. I am just searching my surname and if there is any connection with my family. Added by Paul shennan on 30 June 2015.